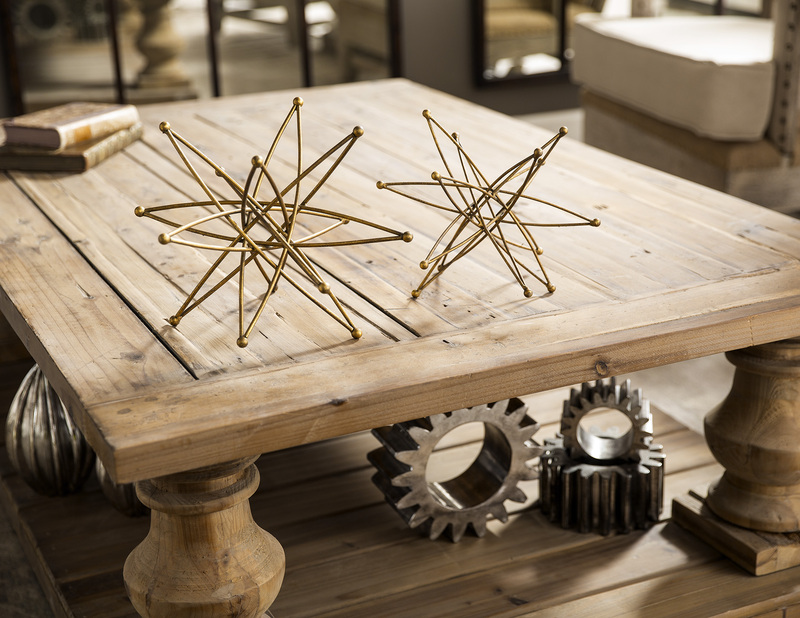 From unique accent tables to affordable coffee tables, Clark Betty has it all. Whether you are on the hunt for a natural wood side table, little end tables, or even industrial metal console tables, you can count on us. We have a wide selection of tables online, and we offer a best price guarantee that you will love — if you find a lower price elsewhere, we’ll match it and lower it by 3 percent. What are you waiting for? Buy coffee tables, explore console tables online, or buy dining tables and shop for other furniture with Clark Betty today.